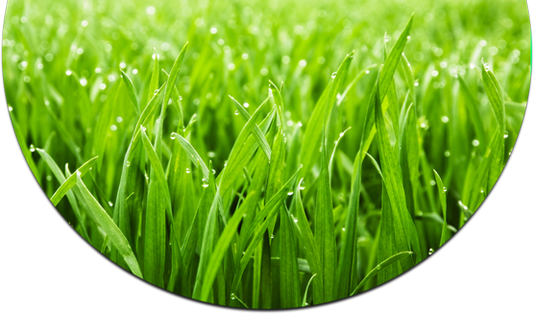 Surrey artificial grass, realistic, affordable and quality installed by professional landscape gardeners. 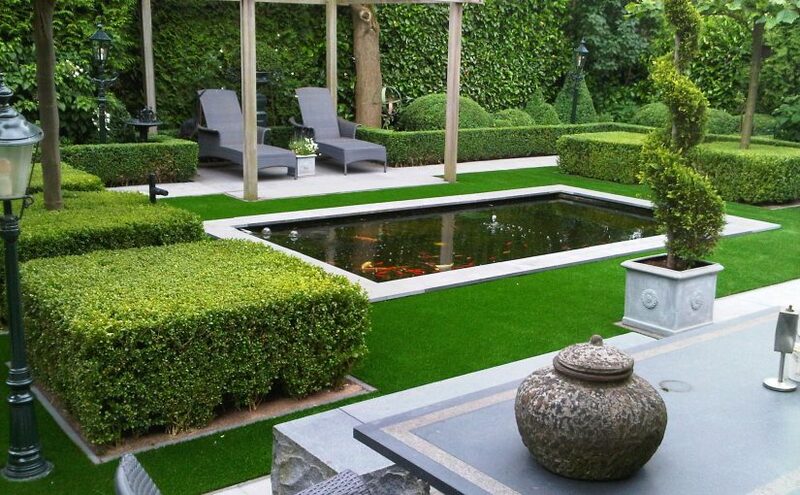 Approved installers for Royal artificial grass Surrey. 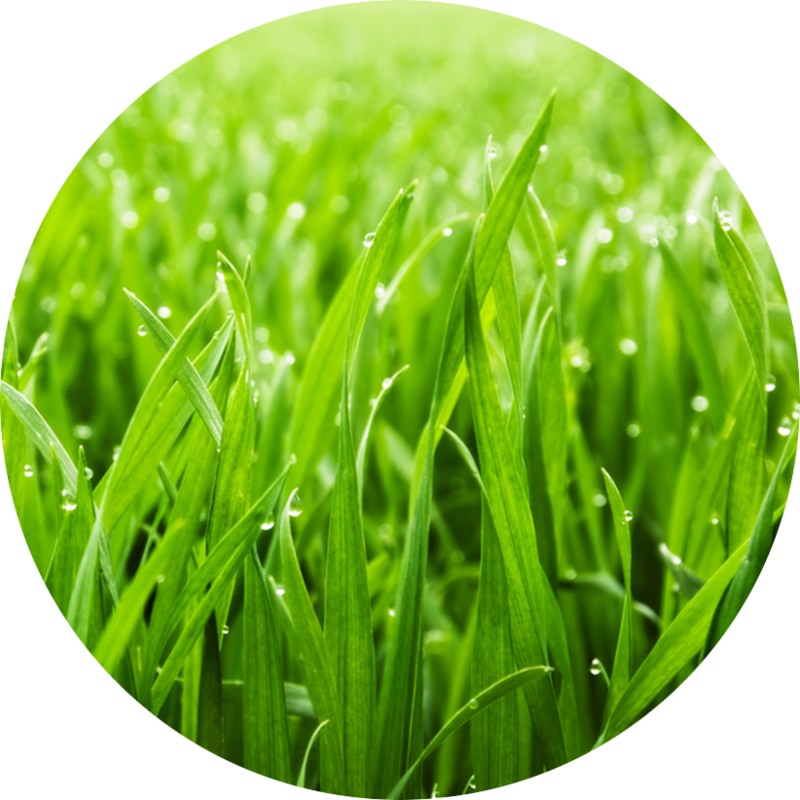 Only the finest Surrey real live turf, cut and rolled on the same day as installed by professional landscape gardeners. 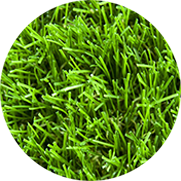 Our Surrey turf can be laid in any environment shaded or sunny lawns. 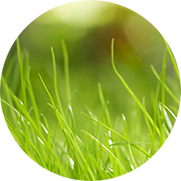 From wildflower turf to sedum, Surrey grass is prepared and installed by professional landscape gardeners. 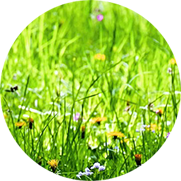 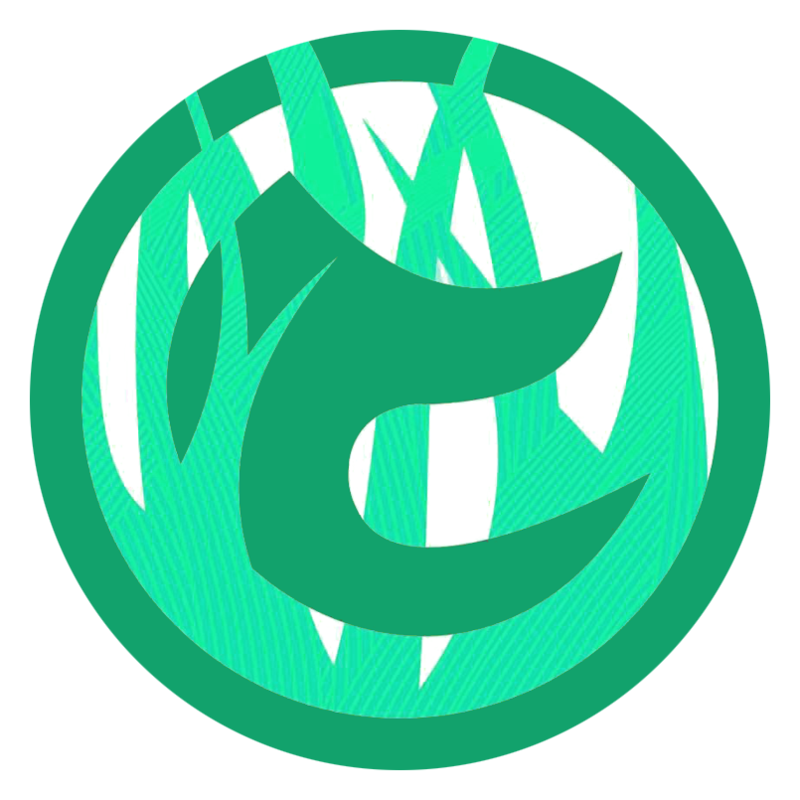 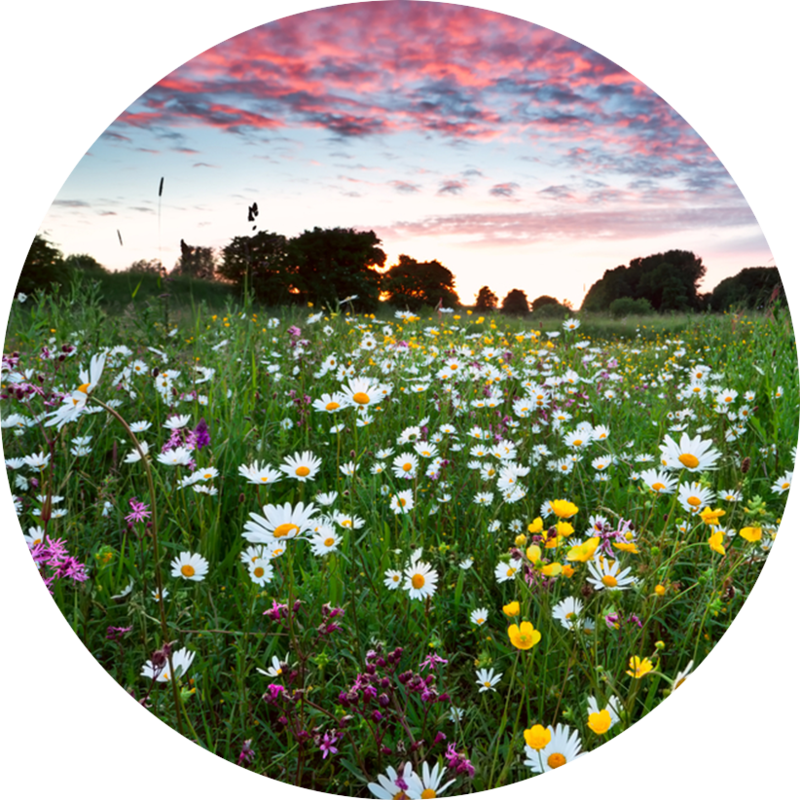 We are Wildflower turf accredited partner. 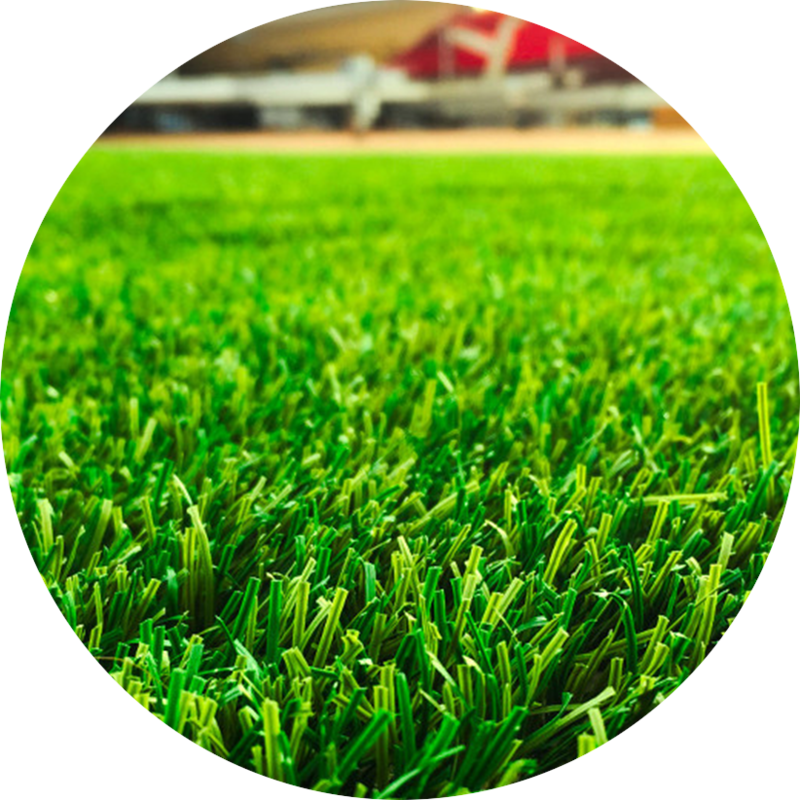 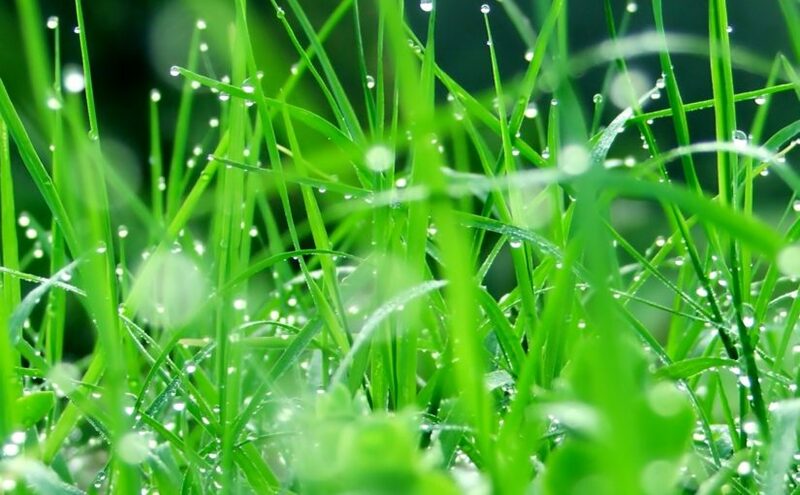 With so many years of experience providing top quality grass installation and maintenance, you can expect flexible and tailored service from us. 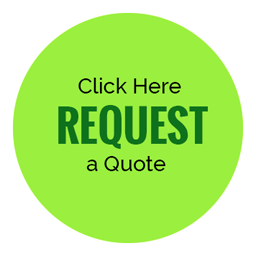 We are always committed to meet the specific requirements of the customers.